Bhubaneswar(PTI): Former Odisha chief secretary Bijay Kumar Patnaik on October 19 said he has resigned as the President of the proposed Vedanta University. “Yes, I have resigned as the President of the proposed Vedanta University. My service is now under notice period. It will expire after the notice period,” Bijay Patnaik told the media here. 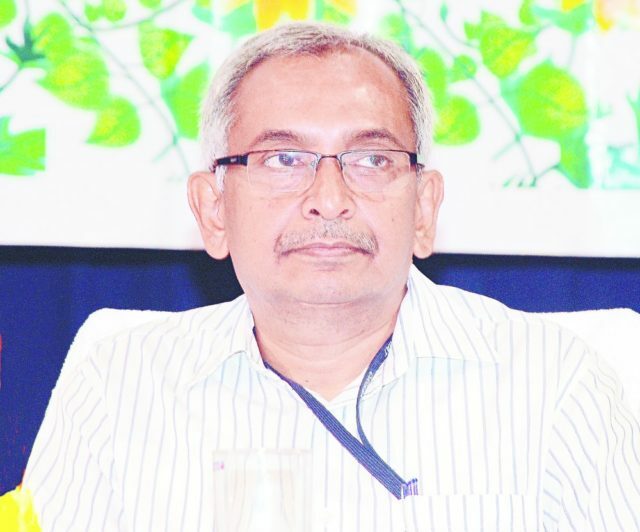 The retired bureaucrat Bijay Patnaik had joined Vedanta Group as President of the Vedanta University project after he resigned from the post of member, Odisha Human Rights Commission (OHRC). He was appointed as the member of the OHRC after his retirement from the government service. “I had tried my best for the establishment of the Vedanta University. We formed collaboration with different foreign universities. But, there was not much interest from the foundation,” Bijay Patnaik said adding that land is a major hurdle before the establishment of the Vedanta University. The Anil Agarwal Foundation (AAF) has been the promoter of the proposed world class university. However, activities of varsity should not stop due to unavailability of the land immediately. “The varsity is not an industry. It can be started from rented houses also,” he said. With Bijay Patnaik’s resignation, the uncertainty over establishment of the Vedanta University has further intensified. The varsity is entangled in a legal battle over land acquisition after the Orissa High Court termed the land acquisition made for it as illegal. The state government had also acquired 4004.48 acre land and handed it over to the Vedanta Foundation. However, the people opposing the project filed a public interest litigation(PIL) in the Orissa High Court which rejected the state government’s land acquisition. Vedanta Foundation in December 2010, filed a special leave petition (SPL) in the Supreme Court challenging the verdict of the Orissa High Court. The apex court in 2012 ordered status quo on the land acquisition. The case is now pending in the Supreme Court. he has resigned as the President of the proposed Vedanta University.